Santa Ana, CA (August 2, 2017) — Ansafone, a full service provider of inbound, outbound and e-bound outsourced contact center services across the United States, proudly announced today that the company has received the 2017 Elite Contact Center Outsourcing Award organised by TMC, a global, integrated media company helping clients build communities online, in person and in print. 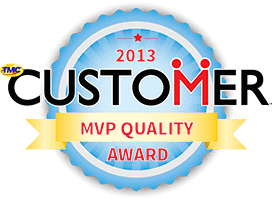 The award was presented by CUSTOMER magazine. 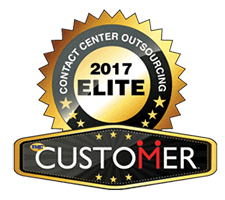 The Elite Contact Center Outsourcing Award recognizes the top inbound and outbound teleservices agencies, both domestic and international, as well as interactive inbound. Teleservices agencies are ranked for being the largest agencies in the industry as measured by the amount of billable teleservices minutes completed during the past year. 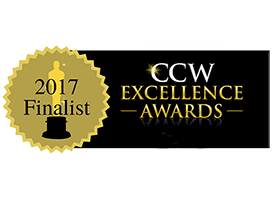 The award is regarded as one of the most prestigious and respected honors in the communications and technology sector worldwide. Winners represent prominent players in the market who consistently demonstrate the advancement of technologies.